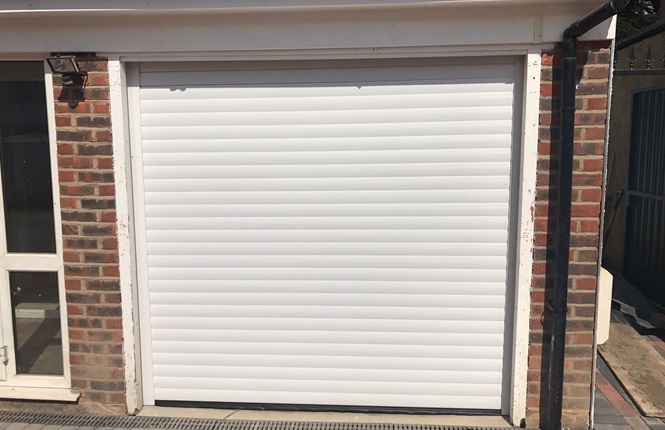 Our RSG7000 roller garage doors are normally used to store vehicles, expensive tools and all manner of household appliances, the typical domestic garage can prove a gold mine to prospective criminals, so it is imperative that your garage door offers an effective level of security. 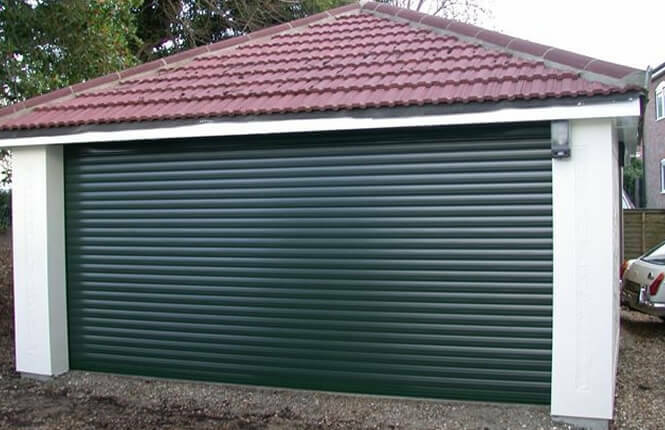 Manufactured from tough twin-walled aluminium slats with an insulating core, the curtain is held in place with high performance webbing which gives extremely quiet operation and is unaffected by extremes of temperature. 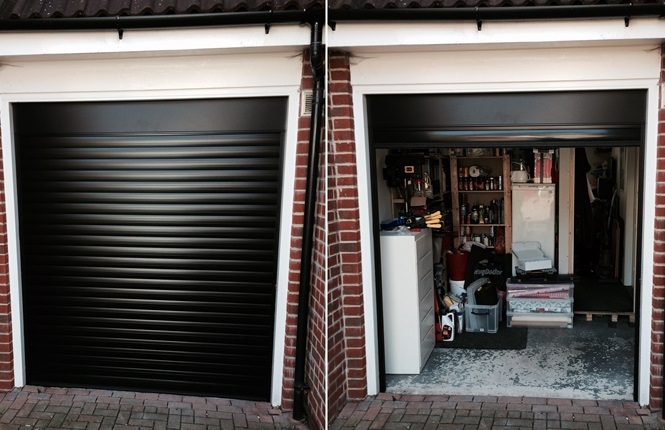 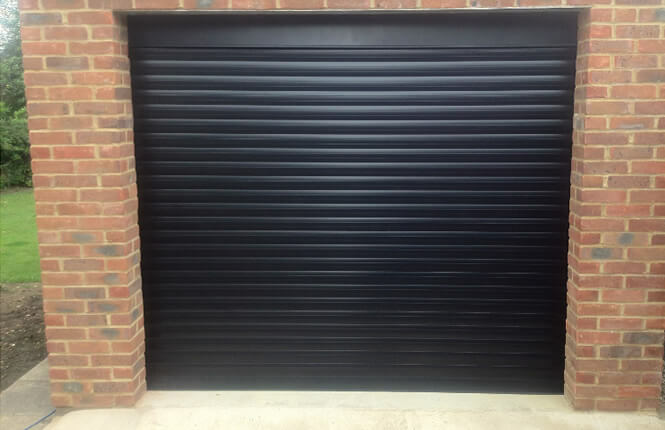 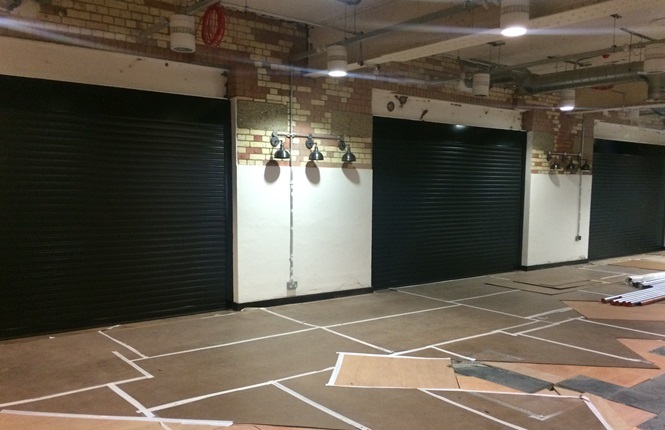 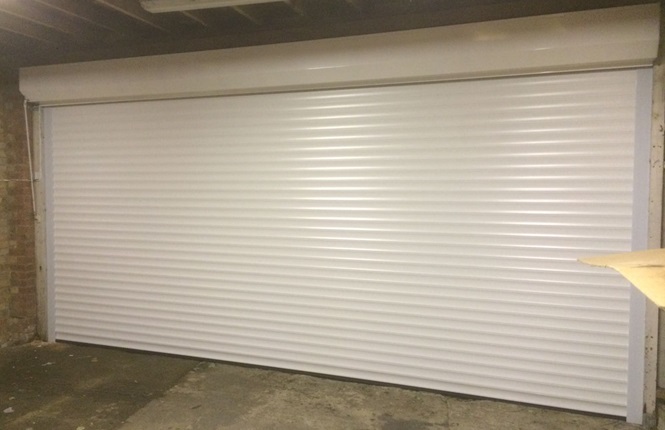 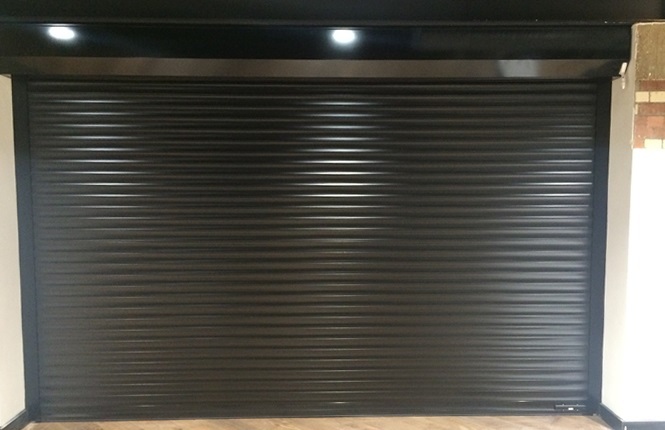 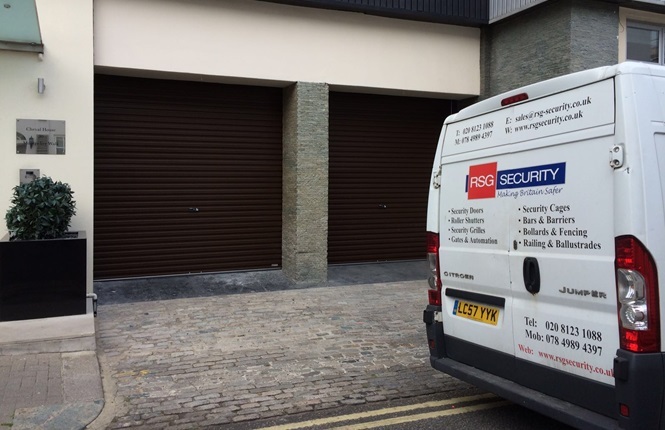 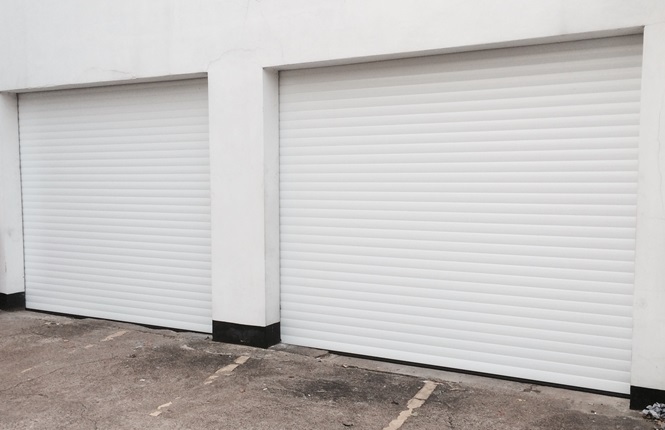 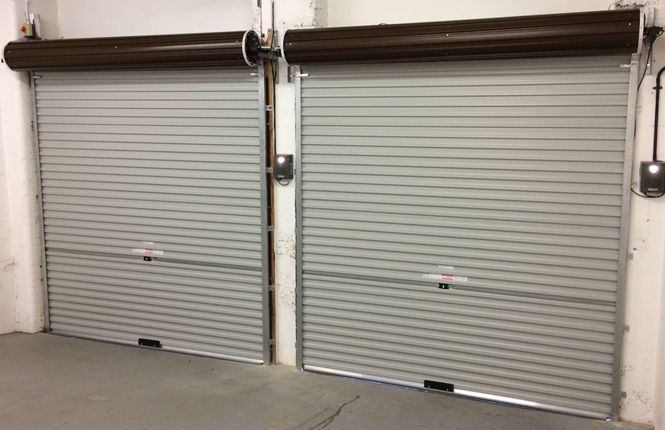 Guaranteeing both quality and high performance, as well as proving low maintenance, the RSG7000 electrically operated roller garage doors are provided by RSG Security. 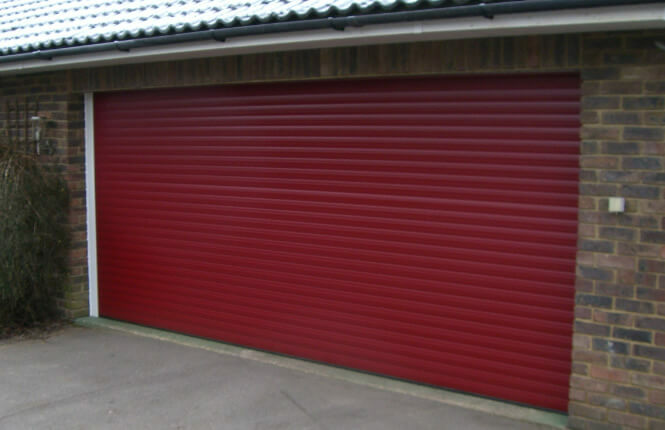 We also offer a multitude of benefits that will add style to your home as well as value. 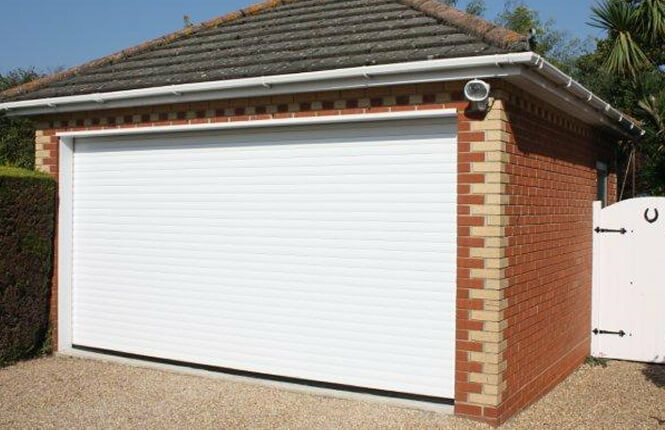 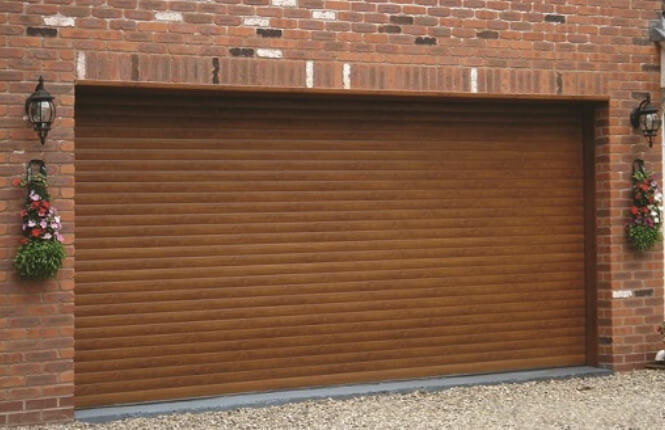 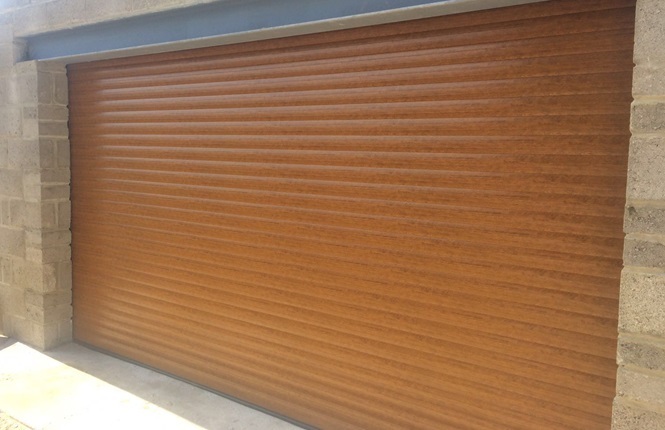 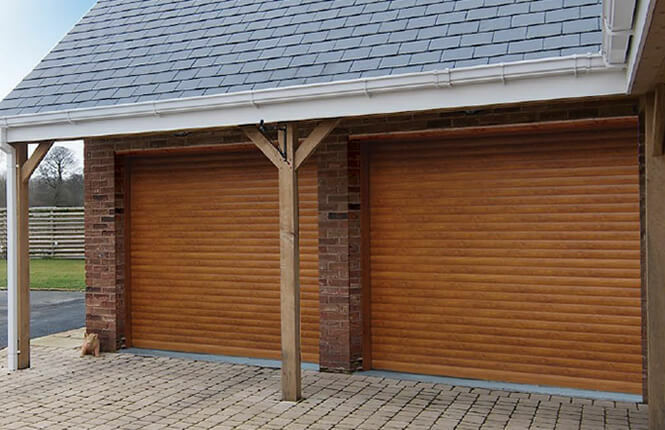 The garage door is one of the weakest points of your property, but our garage doors offer a high degree of security to ensure that you can sleep soundly in the knowledge that your home is protected. 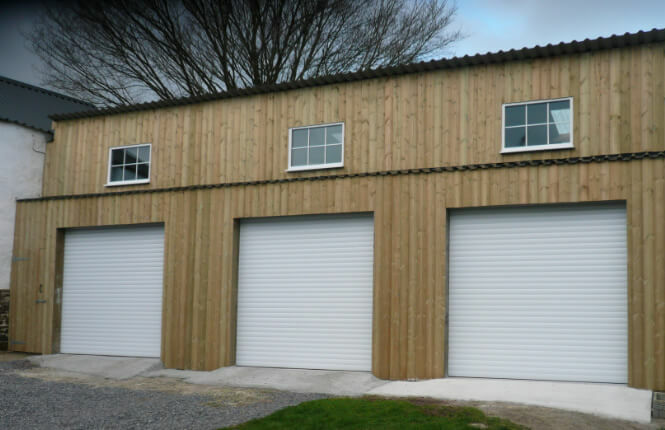 The garage can also often be one of the main areas where heat escapes from your home, which is why we manufacture our doors to provide insulating properties to reduce heat loss, draughts and noise. 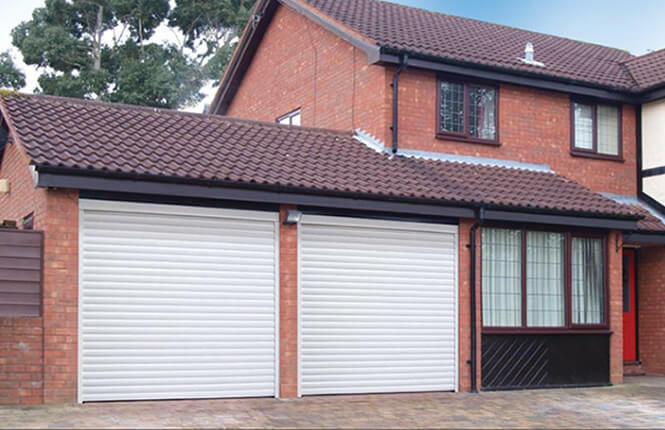 Increased the value, look and style of your homes. 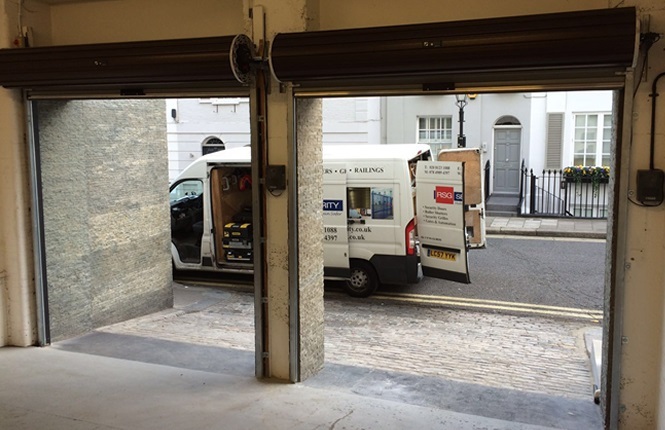 Remote controlled, courtesy light and safety edge as standard. 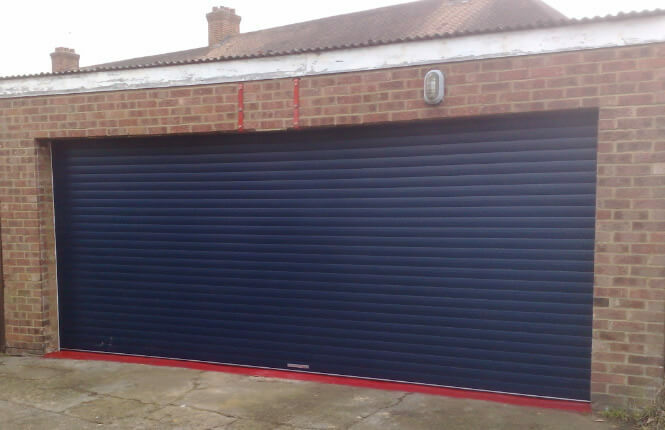 The perfect fit for your home - made to measure to your exact requirements.